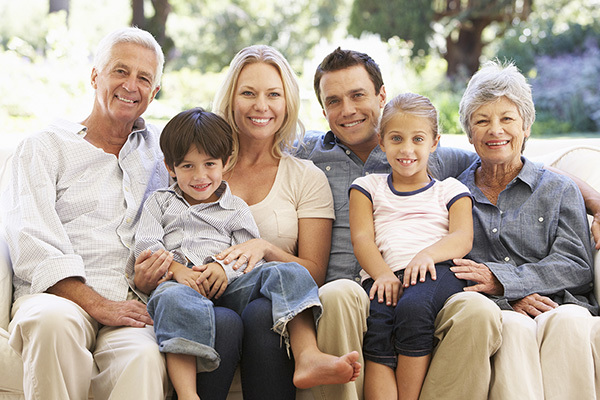 At Sunnyside Dental, we welcome all ages for family dentistry services, cosmetic services, and Invisalign. In addition, we are a fully digital dentist. That means impressions, x-rays, and photos we take are of the highest quality. Also, our 3D scans of your mouth are much faster and easier, and don’t use goopy, error-prone impression trays. Finally, digital results are much higher quality and lead to better fitting aligners and top results. Our office, located in the Lower Mission, takes pride in the care and well-being of our patients. Call today for a consultation or to learn about our dentistry services. You can also drop in to say hi! Your oral health starts with a good home routine. Next, improve your dental health with help from the team at Sunnyside Dental. Finally, maintain your health with dentistry services such as check-ups, cleanings, and x-rays. Sunnyside Dental focuses on the whole family, which means our pediatric dentistry services are as important as our adult care. We understand that a visit to the dentist can be overwhelming for kids and parents! Therefore, the professionals at Sunnyside ensure our office is welcoming and comfortable for everyone. We also focus on giving our youngest patients a head start on a lifetime of healthy teeth. A close relationship with your dentist ensures your oral health is a priority. In addition, your dentist can make the best recommendations for the dentistry services (including cosmetic services) that you need. Contact us today to make an appointment. There’s more to dentist services than regular checkups and cleanings! For example, restorative dentistry prevents and treat oral diseases, traumas. It also addresses dental problems stemming from age and wear. Your dentist can recommend the most appropriate services for you to reach the best oral health. With each of our dental procedures, we also offer the highest quality products and materials. The staff at Sunnyside Dental is committed to your comfort and to exceptional results! Crowns and bridges serve their own unique purposes. A crown may be required due to extensive decay or gum disease, as well as to repair a tooth that has been chipped, broken or knocked out. By comparison, bridges are used to fill missing teeth. Tooth crowns anchor bridges in place. 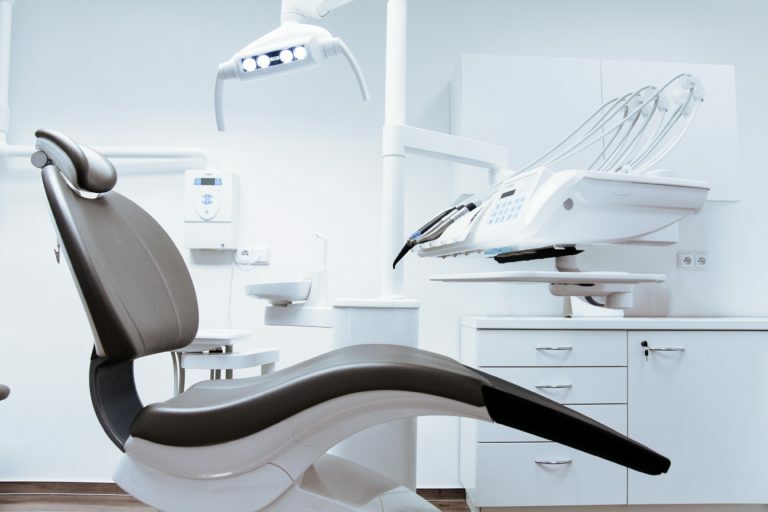 Not only do we make sure your new crown and bridge will be a perfect match, we also ensure our dentistry services are both comfortable and convenient. At Sunnyside Dental, we use Zirconia and ceramic for all crown and bridge procedures. Both materials have proven to be the strongest and most natural-looking for dental services. 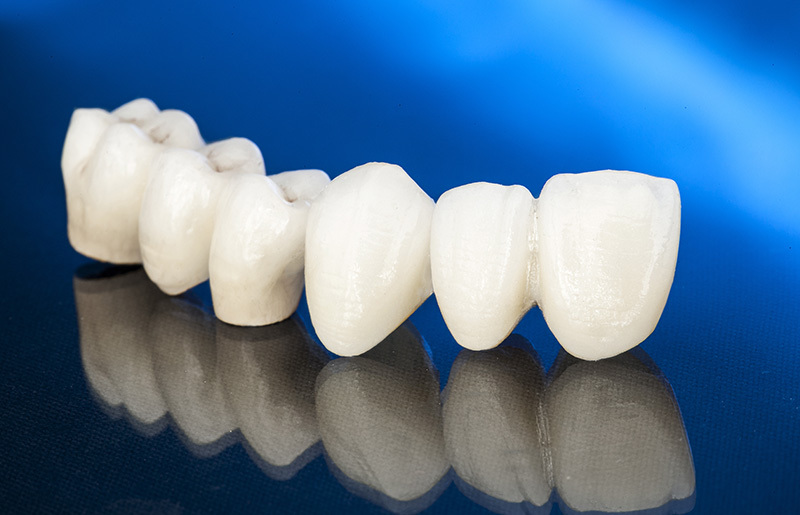 Strength, precision, and appearance are our focuses with tooth crowns and bridges. Contact us today to learn more about our dentistry services.